I'm personally so over Winter now and so excited for Spring, it's great that the January/February Blues are behind us and we can look forward to a new season. I always get excited for Spring because there are so many fun things you can do when the sun (finally) starts to show its face. So today I'm sharing some fun activities you can get up to this Spring. Because who says Easter Egg Hunts are just for kids? Get some friends round and make up some fun clues or even a map for your friends to find the eggs. Make sure you stash some eggs away for yourself. It's always a lot of fun going fruit picking, you can spend some time in the country and get some fresh air and tasty fresh fruit. If you are a UK guy or gal head over to Pick Your Own Farm to check out some options. A lot of fruits won't be ready to pick until Summer but there are a few fruits you can still pick in Spring. The moment the sun comes out we Brits either whack out the BBQ or we have a garden party, or both. Bring out the Pimms and some amazing cocktails and have your friends around in the garden. Heading to a zoo to see some cute, interesting animals is the perfect way to spend a sunny Spring day. One of my favourites things to do ever is looking around Farmers Markets, especially in Spring. It's so much fun and I love the chilled atmosphere. So it still may be a little cold by the seaside but you can still have a lot of fun going on the arcades and seeing who can last longest with their feet in the sea. 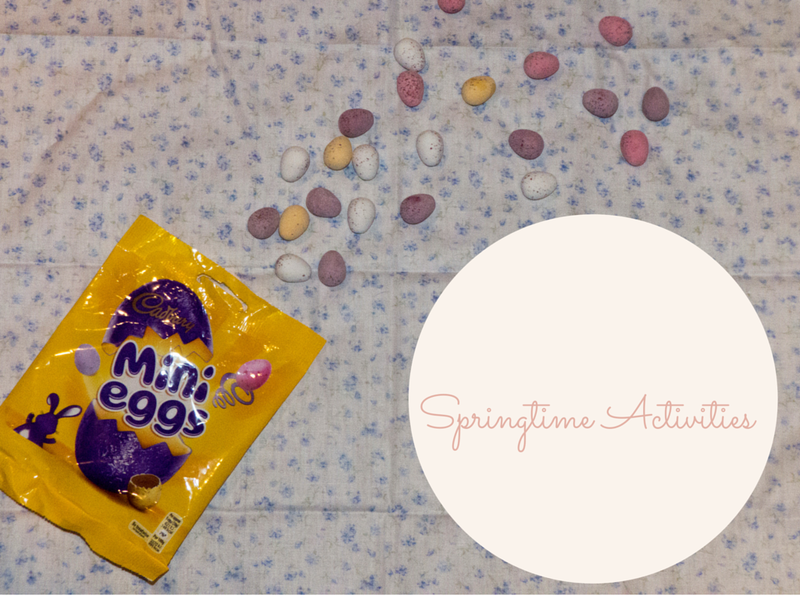 I hope you enjoyed this post and got some inspiration of what to do this Spring? Did you like any of these ideas? What are you planning to do over the Spring?